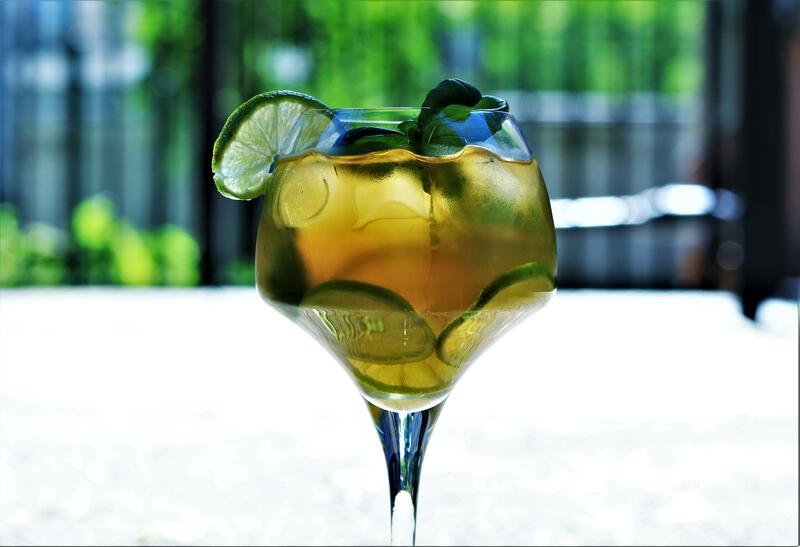 The true essence of a hot summer in a glass. When temperatures are rising, morning coffee doesn’t excite anymore and there is a wish for something new, then here is the perfect drink for you. Meet Yerba Mate, my friend! There is no other more energizing and refreshing ice tea than this one. You just have to taste it yourself, but i will promise that Mate won’t let you down. The taste is so delicate, but at the same time fresh. It looks so innocent, yet has an unexpected energy rush. 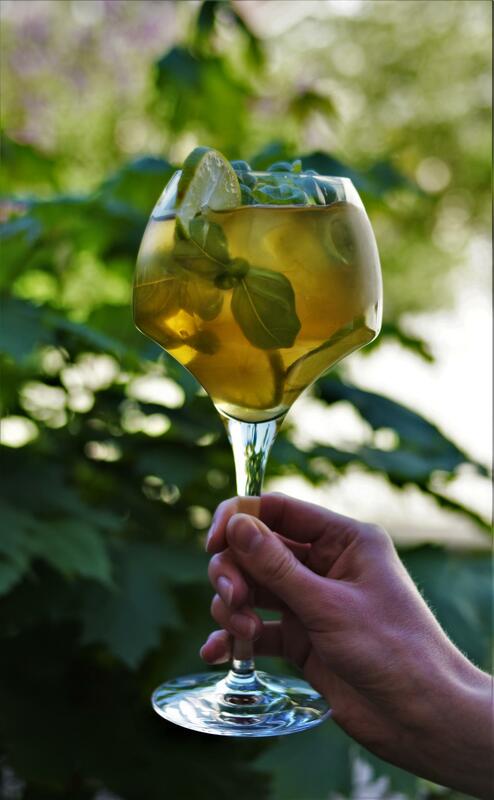 Add Yerba Mate with Lemon and Mint and peppermint leaves to a suitable dish (teapot, glass bottle). After that pour hot water on top and allow to steep for 12 minutes. Finally sift the drink and let it cool down. 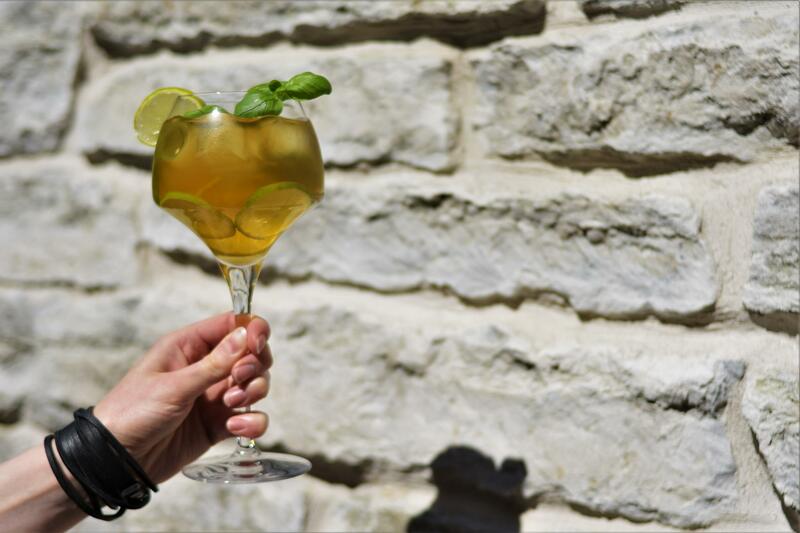 Serve with ice, lime, fresh peppermint and basil leaves. Store in the fridge.